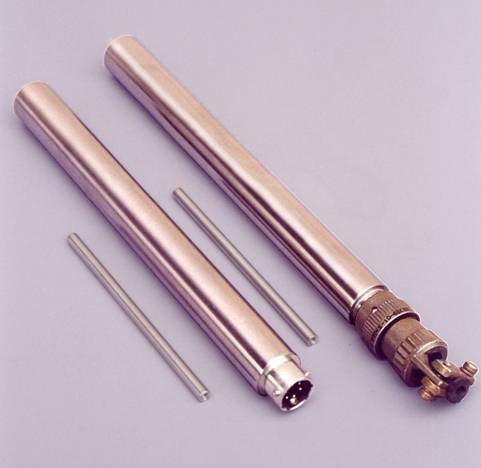 We offer position sensing solutions for a range of applications. All units are non-contact and thus offer excellent reliability, performance, and long life. 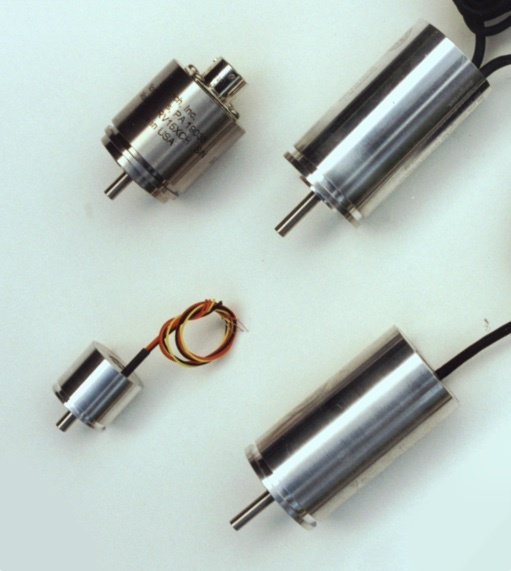 Linear Variable Differential Transformers provide absolute, linear position measurement. 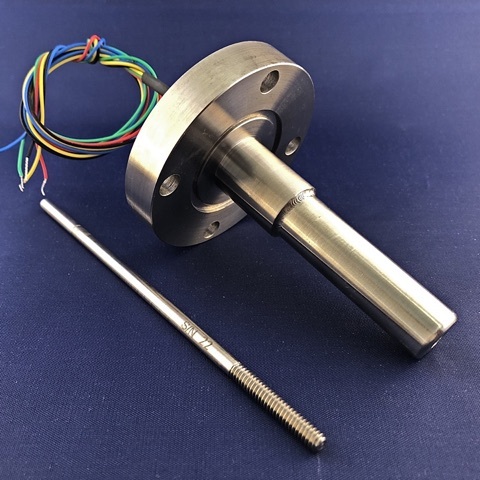 Their non-contacting design provides high reliability with no degradation of performance with respect to time or number of cycles of operation. LVDTs are available in AC-operated as well as DC-operated versions. RVDTs, Rotary Variable Differential Transformers, employ the same high-reliability features as the LVDT except provide high precision rotary or angular position measurements. RVDTs are also available in AC or DC-operated versions. FASTAR® is a variable inductance, non-contacting linear position sensor, featuring very short overall length relative to the measurement range. FASTAR® sensors offer a very fast response to displacement input (up to 15 kHz) making them well suited for dynamic measurements. Units are available with integral or separate signal conditioners. 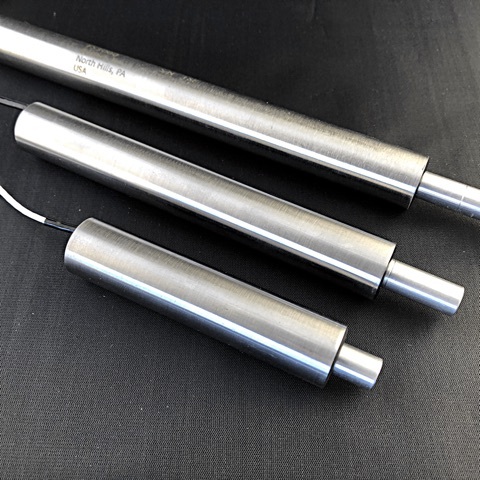 HYDRASTAR® sensors, like FASTAR® sensors, are a variable inductance position sensor specifically designed for installation into hydraulic or pneumatic cylinders and actuators. The HYDRASTAR® also features short physical length, fast response, and non-contact operation. 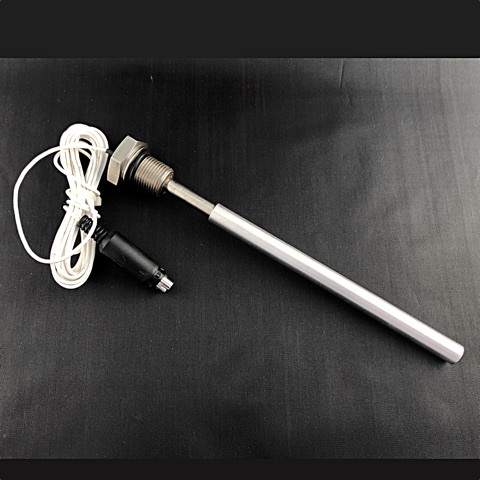 Sentech, Inc. specializes in the design and manufacture of position sensors for special or unusual applications. We can supply units having differing package sizes, mounting configurations and electrical characteristics and specifications. Intrinsically Safe units for use in hazardous locations can be provided with certifications for U.S.A., Canada, and Europe.